Gold yellow. Floral perfumes with hints of stone fruits such as peach and apricot. Fine, intense and complex with a touch of yellow plum on the finish. 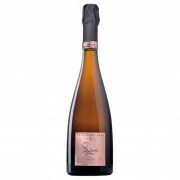 Founded in 1846, Champagne Devaux is the signature wine of Champagne's important region, the Côte des Bar. 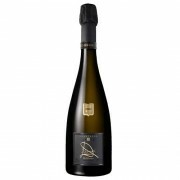 Our Chief Winemaker uses the best of t..
Gold yellow colour with amberish. Delicate and persistent mousse. Reminiscent of candied orange peel with notes of butter and spices. Fresh and creamy on the palate with a long finish. 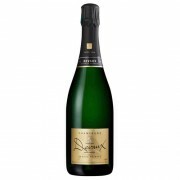 Founded in 1846, Champagne Devaux is the signature wine of Champagne's important region, the Côte des Bar. Our C..
Honey, freshly baked bread and almonds followed by creamy notes and hints of citrus. A very elegant nose. A lovely fresh mousse to start with a good minerality and long finish. Founded in 1846, Champagne Devaux is the signature wine of Champagne's important region, the Côte des Bar. Our Chief Win..
Salmon color with an elegant mousse. 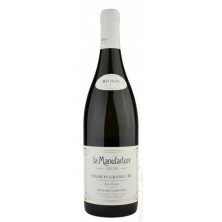 Fresh nose with hints of small red berries and aniseed, moving towards nutty flavors; a delicate finish on the palate. Founded in 1846, Champagne Devaux is the signature wine of Champagne's important region, the Côte des Bar. 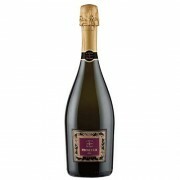 Our Chief Winemaker uses the best ..
Fine mousse with a lovely lace. 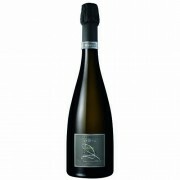 Fresh aromas with minerality moving to dried fruits, spices and saline notes (iodine); Wonderful liveliness and length. The low dosage enhances purity and elegance. Founded in 1846, Champagne Devaux is the signature wine of Champagne's important region, the Côte de..
Straw-yellow with greenish tinges. Fresh and elegant with overtones of apples, pears, acacia flowers and roses. Harmonious and delicate, sapid and slightly aromatic. Situated among the beautiful hills between Camnegliano and Valdobbiadene, along the famous "White Wine Road", you can find "Coste P..